Community schools offer enrichment opportunities to nurture the ongoing growth process in which children are engaged in building skills and competencies, integrated within and beyond the classroom walls. Through expanded learning, such as out-of-school time programming, caring adults guide students toward becoming caring, responsible adults. These activities fill the void of unstructured after-school time for many children, while reemphasizing lessons and curriculum from the school day. The results are increased learning opportunities for children, increased attendance in school, and increased educational outcomes. By offering expanded learning programming in schools, opportunity gaps close, achievement gaps decrease, and children’s discovery of the world, themselves and their potential abounds. The hours between 3-6 pm during the school year, or during the days of the summertime, can be hugely beneficial for children’s social, emotional and academic development. The following consultation and services help schools build and/or strengthen high quality, results-based expanded learning opportunities for all children. Expanded learning opportunities can have tremendous benefits on children and families. 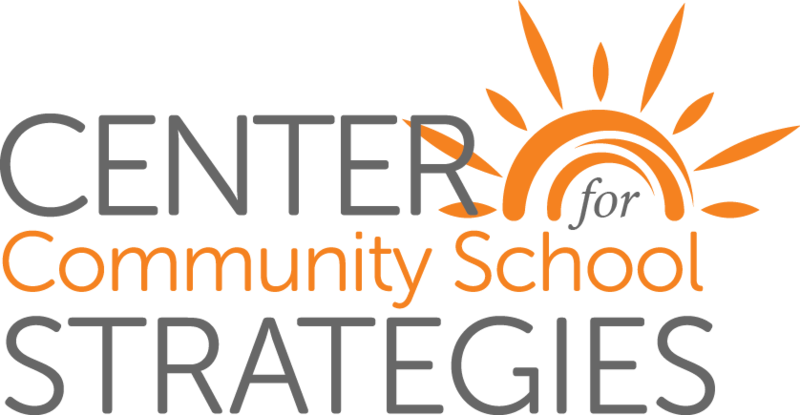 Following are links to information and research from the Afterschool Alliance that showcase the need for high quality, after school programming in our schools, after 3:00 pm and during the summer months.